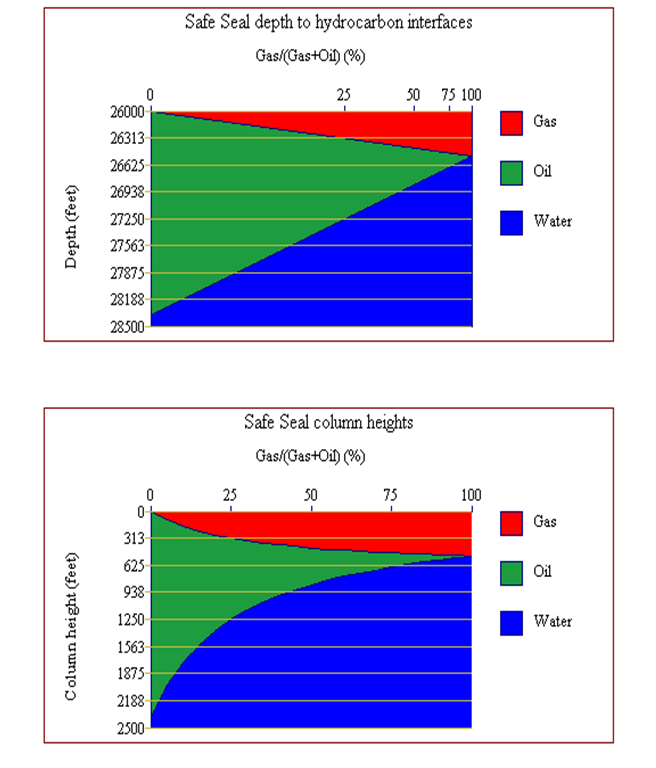 Earth Dimensions Inc. offers integrated and complete Pore Pressure Analysis for both Deepwater and Onshore. Proven technologies to predict Pore Pressure and to properly design and drill safe drilling bore holes. Predrill Prediction and Real Time Pore Pressure. State of the Art Proprietary Technology.